Finding up-to-date information on the 11 Plus in your local area can be tricky. Every region has a slightly different exam structure and you’ll want to know exactly what your child will be tested on. Primary schools often aren’t the most forthcoming with information on the 11 Plus exam so you’ll need to find reliable alternative sources. 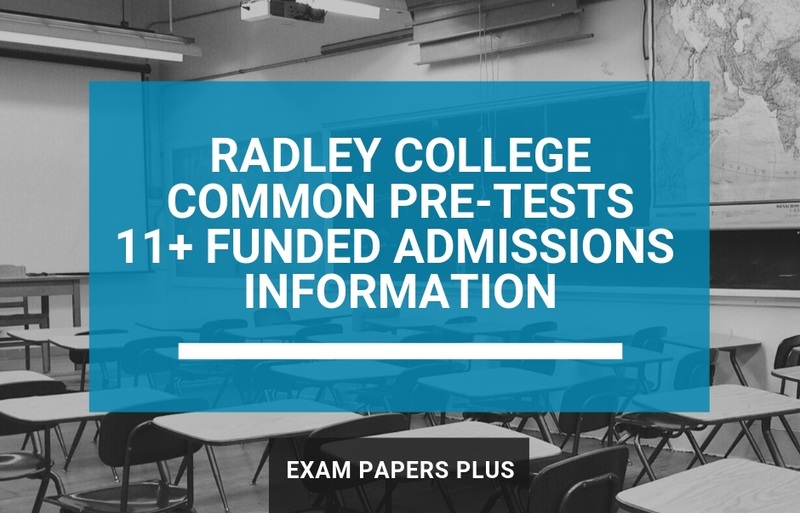 Online communties like the ones we’ve listed in this post can provide you with all the information you’ll need to help your child prepare for the exam. The good thing about these 11 Plus forums is that they’re full of useful tips from parents just like you. If you have a specific question about the exam, chances are at some point, someone will have asked the same question. And if not, an active forum will ensure you receive a quick reply to any queries you have. To help guide you in the right direction, we’ve put together this list of the best 11 Plus forums on the internet. Eleven Plus Exams has been providing resources and giving advice to parents on the 11 Plus since 2004. The team behind the website run a tuition centre in Harrow, North-West London providing 11 Plus tutoring to students in years 4 and 5. Their 11 Plus forum is one of the most popular in the 11+ community and has a wealth of information to offer. They have threads dedicated to specific subjects, appeals advice, private tutoring and even region-specific information. They even have a whole section of their forum dedicated to discussions beyond the 11 Plus exam, covering topics such as GCSEs, 6th Form and university. If you’re looking for local information on the 11+, this forum is an essential resource. The team behind 11 Plus Guide has over twenty years’ experience in helping parents navigate their way through the eleven plus exam. The website is completely independent and doesn’t sell any of its own resources. Instead, it tests and recommends third-party materials that they think are particularly useful. Their 11 Plus forum is deliberately different from the typical online communities you’ll find online. Rather than encouraging parents to post discussions in public, they encourage you to contact the website directly with any questions. Each question is then vetted and answered in full, then published as a frequently asked question on the site. Like the Eleven Plus Exams website, 11 Plus Guide also categorises topics by specific regions, making their forum a great resource. The Kent Eleven Plus Forum is dedicated to the Kent 11 Plus exam and is one of the most active forums out there. 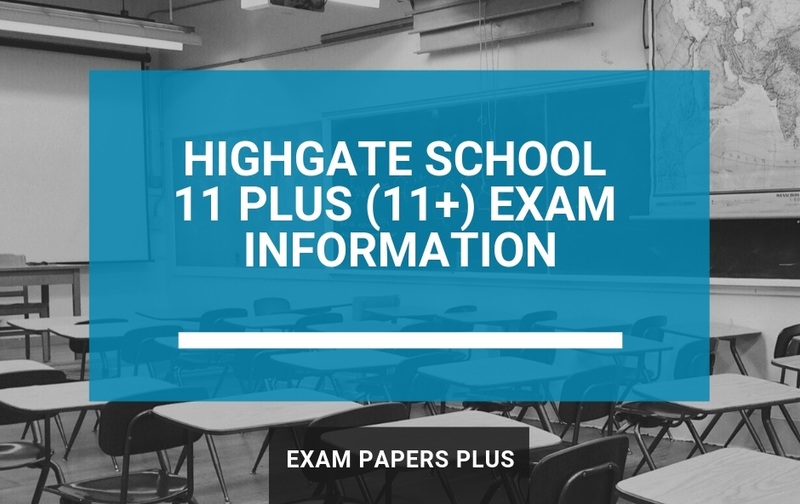 The site has a range of categories to choose from, including exam preparation, grammar school information and general topics around the 11 Plus. What sets this forum apart is how heavily involved the team behind the website is. Every question that’s posted on the site is answered in full by an admin, making the site an essential resource for any parent who needs information about the exam. The forum also enables parents to interact and share their knowledge with one another. For a comprehensive forum dedicated to the Kent 11 Plus exam, this is the forum you need. 11plus.co.uk is aimed at parents, students and tutors looking for information and advice on the exam. The forum also covers topics such as Common Entrance and Independent School Entrance Tests. Once you’ve registered on the site (for free) you’ll have access to lots of exam prep resources. You can also upgrade your account (at a cost) to access all their premium test papers and guides. This 11 Plus forum is well-designed and easy to use. Although some of the threads in the forum relate specifically to the website’s paid online tests, there’s some great information on there about mock exams, grammar schools and various other 11 Plus topics. NetMums has long been an essential source of information for parents so it comes as no surprise that its community pages are home to some of the best 11 Plus discussions online. This is a great forum to post on if you have specific questions about preparing for the eleven plus exam and the active community are generally very helpful. It’s also worthwhile reading the various threads on grammar school entrance. Martin Lewis’ Money Saving Expert might not be the first place you’d think of when it comes to 11 Plus advice but there are a couple of threads in their forum that are well worth a read. If you want to hear about other parents’ experiences of prepping their child for the 11+, this forum makes for interesting reading. There are also some good website recommendations for 11 Plus resources. For more information on the Eleven Plus, check out our 11 Plus Guide for Parents.